The Heirs of the Prophets is an extraordinary book representing one of the many streams of traditional Islamic scholarship. 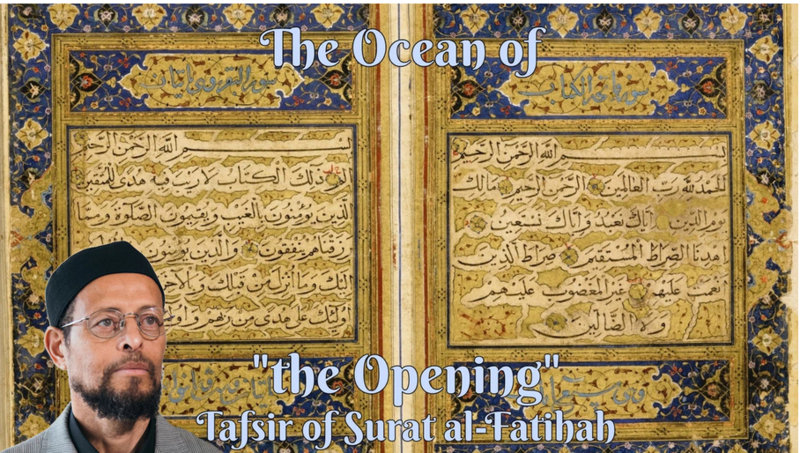 In addition to huge multi-volume compendiums, many scholars also composed shorter treatises that focused, for example, on one particular statement (hadith) of the Prophet Muhammad. This volume is such a work. 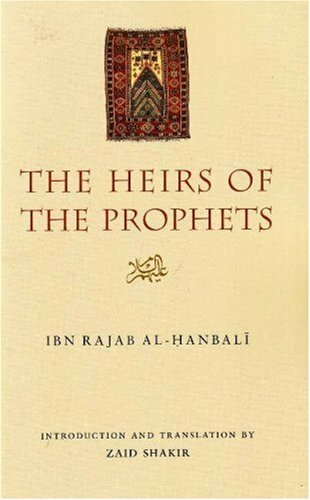 Imam Ibn Rajab, who is considered one of the foremost authorities of Prophetic tradition of his day, wrote this deeply inspiring commentary on one hadith of the Prophet in which he said, “The scholars are the heirs of the Prophets.” Ibn Rajab was able to bring together the ethics, authentic stories, and penetrating insights that relate to the noble enterprise of true learning.